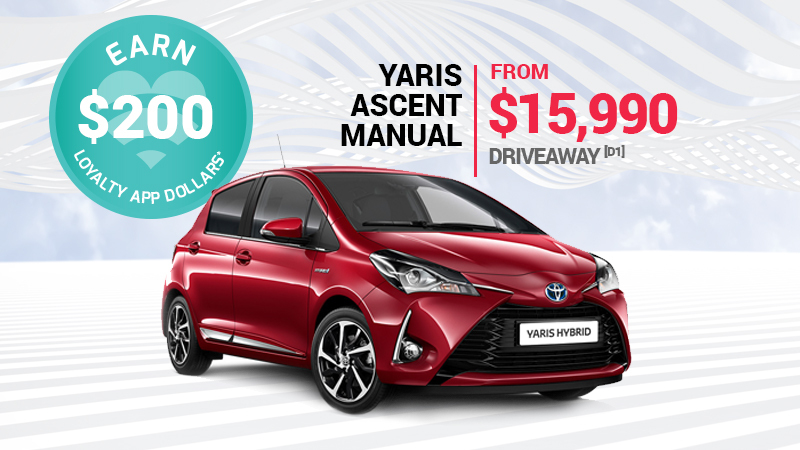 Both on new and used vehicles. 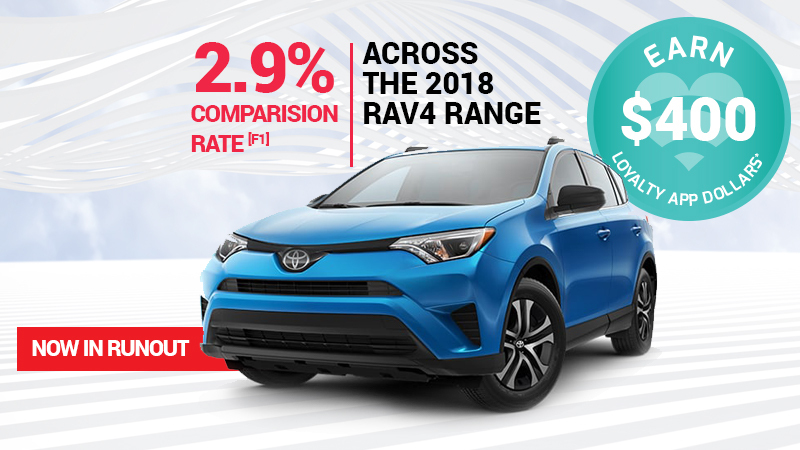 For a limited time only. 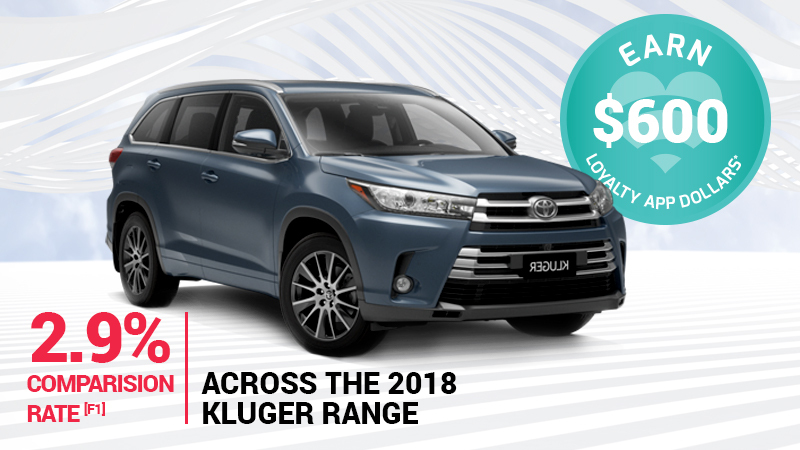 City Toyota offer a large range of new passenger cars, hybrids, 4WDs, SUVs and dealer approved used vehicles, and with Loyalty app rewards, it makes purchasing your next Toyota super easy. 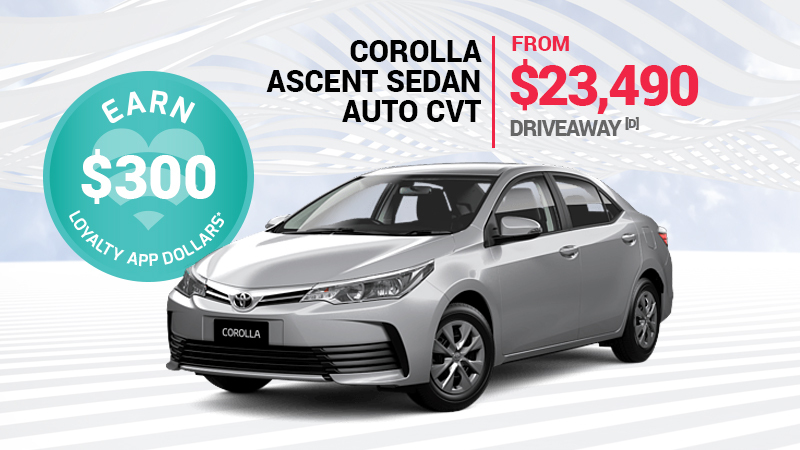 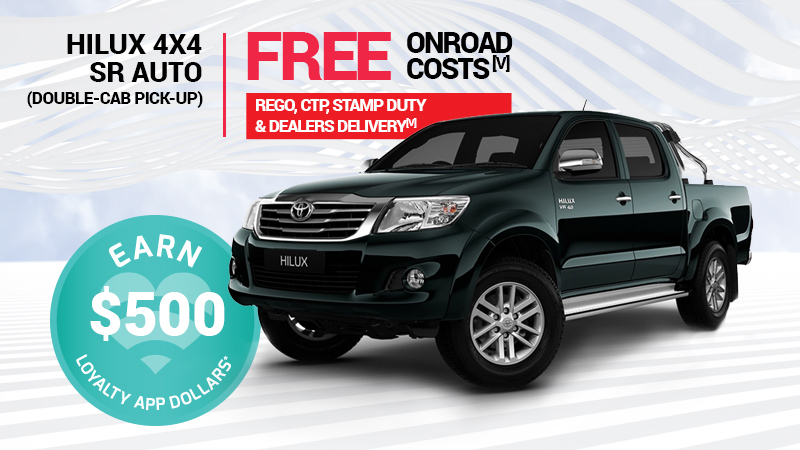 To find out more on any of these amazing deals or to speak to a City Toyota Sales executive, contact them today.